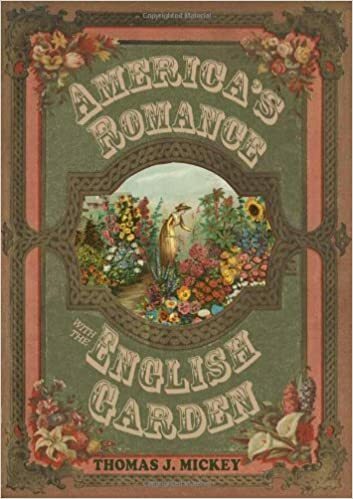 In my quest to learn more about the Victorian garden, I just finished reading a book with that very name, Tom Carter’s The Victorian Garden. What I liked about it was the connection of text with sidebars on almost every page. 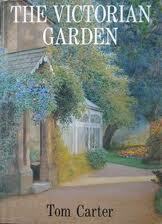 Carter introduced long passages from garden writers of the day quite regularly. 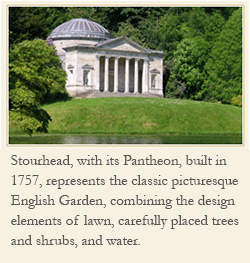 England’s cultural and scientific life influenced what was happening in horticulture at that time, like the availability of cheaper glass made greenhouses and conservatories essential too for the middle class. Plant collectors who traveled the world for Botanic Gardens like Kew brought back plants that often found a place in a home garden. Also England opened up colonial territories at that time. Thus more plants became available to the English gardener. The increase in the number of garden publications made gardening a more familiar topic. According to Carter, Gardener’s Chronicle, edited by John Lindley, proved to be the most influential horticultural journal for mass circulation, appealing to an increasingly affluent middle class. Annual flowers in the landscape took off in the second half of the century, especially in the form of carpet bedding on the lawn. The Victorian period began in the late 1830s, lasting til the end of the century, and of course had its expression in the United States. American gardening took on a Victorian look with the lawn, carpet beds, urns, vines climbing up the porch, rock gardens, and flowering shrubs. In reading Carter’s book I thought of the many parallels happening here in the United States at that time. We saw ourselves more Victorian than the Victorians.